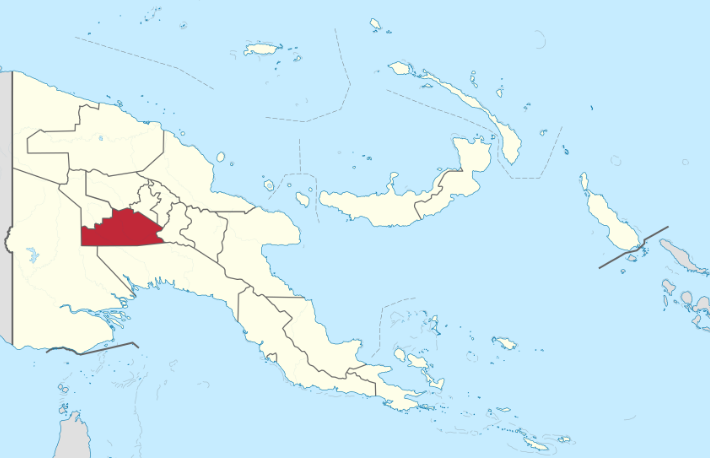 Southern Highlands is one of the seven (7) provinces located in the Highlands region of Papua New Guinea. The other provinces are , Hela, Enga, Western Highlands, Jiwaka, Chimbu and the Eastern Highlands Provinces. Below is an overview of the Province. The overview covers the following: About Southern Highlands, Districts in Southern Highlands, Education and Schools in Southern Highlands Province, Economy of Southern Highlands and the location and map of the Province. ​Southern Highlands is a highlands province of Papua New Guinea. The provincial capital is mendi. The province covers an area of 15, 100 spuare kilometers, and has a population of 360,318 (2000 census). The province shares a common administrative boundary with Western Highlands, Wabag, Gulf and Hella Province. The province is the home of the Famous Hella Wigman that is displayed at shows and festivals within the province and in the country. It is reachable by air and road transport. Southern Highlands is one of the Province in Papua New Guinea with it's resources riched and beautiful land scape. The Province also has the second highest mountain in the Country. The Province is divided into five (5) districts and each districts have their representatives in the Papua New Guinea National Parliament with a Governor for the Province. 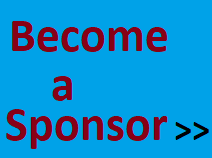 See the district tab on this page above. 5. Southern Highlands Teachers College (under construction).